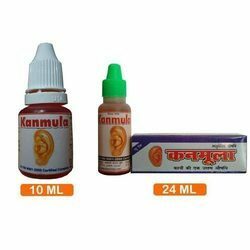 To fulfill the varying and increasing demands of our valued patrons, we are providing Kan Bindu Ayurvedic Ear Drop to our customers. GSL Fitcare an ISO 9001-2008 certified company has introduced first time in India an excellent product Oceans bounty. It is a HALAL & Kosher certified Dietary Supplement, marketed in India by GSL Fitcare in collaboration with Hawaiian Herbals, USA. 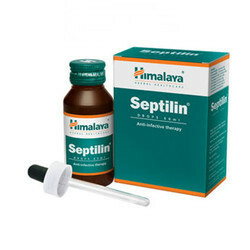 It is 100% natural product produced under international GMP regulations. A good medicine for ears in the world prepared by Zari - Booties, if the medicine is used one or two drops dailly or on alternate days, your ear will have no disease till the old age. We are engaged in providing Ear Wax Removal Drops. Our products are available in many packing options that meet on customer’s demand. - Keeps eyes healthy, clean and clear. - Helps in improving eye sight. - Relieving itching, redness, burning and watering in eyes. - Put one drop of Aloe Jyoti twice a day.